bilingual blog bilingue de la curiosité: "From Chaos to Classicism", and back? It's incredible what a difference good curation will do. Is that what it's called, curation? Of course, I've been aware of this fact before, as in the exhibition "Les magiciens de la terre" at the Centre Pompidou, many years ago, which juxtaposed in the same space works by contemporary occidental artists - "Modern Art", with that of non occidental artists - "Indigenous Art". And demonstrated brilliantly that it's one and the same thing. From Chaos to Classicism is deeply troubling. Here the juxtaposition of works by mainstream 20th century artists with fascistic works is very upsetting. Some of the latter are herrendous, almost laughable (check Paris in Brown Shirt outfit above), badly executed, clearly expressing an extreme political position endossing supremacy, submission, intolerance and other fascist values. These are not too upsetting, and have the advantage of reminding us that we have to be on alert, to look out and fight the resurgence of political movements which promote all or some of these values. Other works are more upsetting. For example those of artists (that's what they're called too, right?) 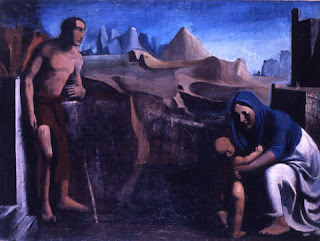 who worked for fascism, in particular for Mussolini who supported some forms of art at the beginning of his government. Some of them are quite beautiful. 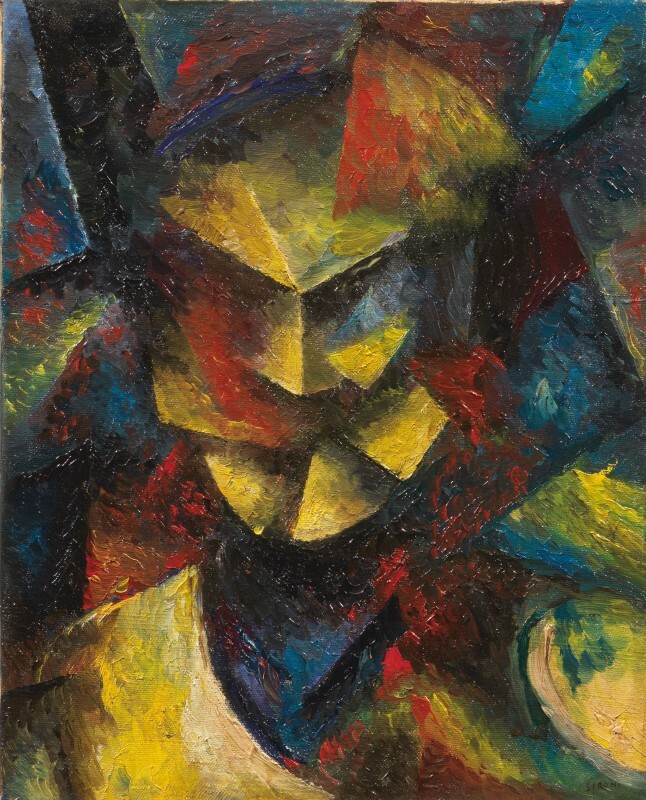 The artist Mario Sironi was a cofounder of the Italian futurist movement who went on to promote fascism. 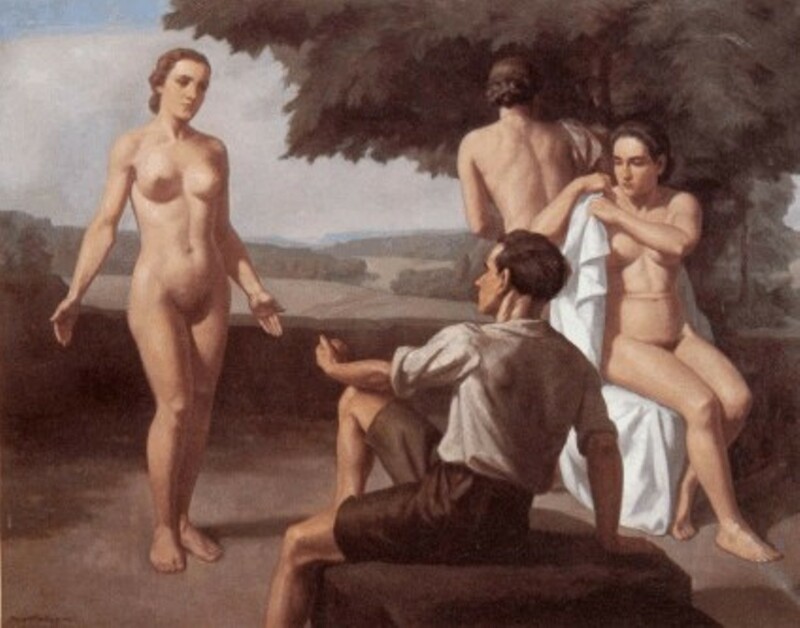 Are his paintings acceptable before he joined the fascist movement? What about after? Should they be shown? And what about the works which are fullblown nazi and clearly horrible pieces of art, should they be preserved for posterity, as they have been in various museums? 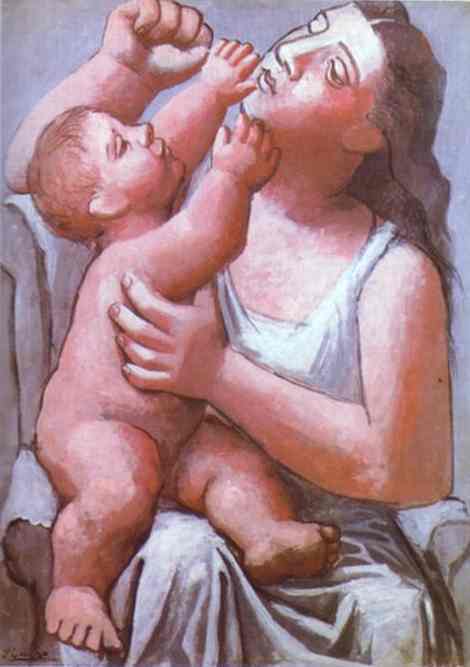 The other upsetting works were those of the artists we have learned to celebrate such as Picasso, De Chirico, Balthus. Their paintings were sometimes very close to clearly fascist works, showing how a movement can be born and influence even the more progressive part of society, and its creators. That also rings as a warning in these days and times of various brands of fundamentalism. A bit of Monday Morning Quarterbacking perhaps....fairer to judge a person's life's work. I think Guernica, for example, negates your theory. Was there ever a more compelling depiction of the horrors of modern warfare or a work that had more impact? The Saliger illustration is a chilling reminder of what was and inasmuch, very much worth examining. I like that, Monday Quarterbacking! Maybe I didn't express myself well. 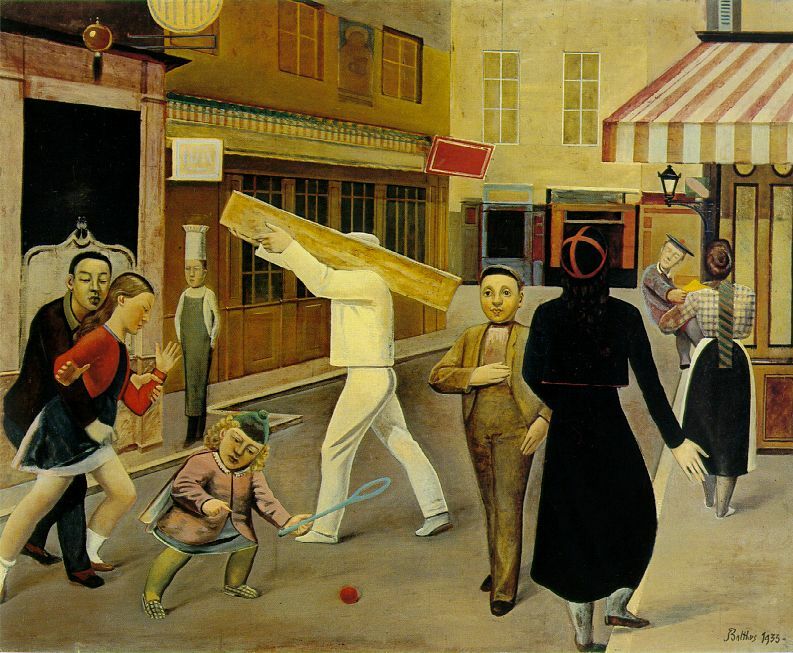 I don't mean that Picasso's work or Balthus' is fascist. There was a general movement of ideas and esthetics between the WWI and WWII, which was rooted in ancient values, mythology, etc. Many artists embraced this movement, while they still adhered firmly to ideals of freedom and equality. Another branch, such as the Italian futurists, veered towards fascism. You'll have to admit the paintings above by Sironi and Picasso are very close in style, with their references to sculpture and early Renaissance works. And thanks for the opportunity for dialog, Stan, that's what it's all about! I recommend seeing the exhibition, if you haven't, it's well worth it.